Our professionally trained staff here at OC Wellness knows that "Healthy on the inside, looks beautiful on the outside." We work with you to help you achieve your goals to look and feel your best. Maureen Meikle, OC Wellness's Office Manager has been working with Dr. Michael Grossman for over seven years as the Cosmetic Consultant, Skin Care Specialist. She assists Dr. Grossman with cosmetic treatments and takes the lead in performing skin tightening and body contouring treatments along with the leading fat reduction treatment, CoolSculpting. 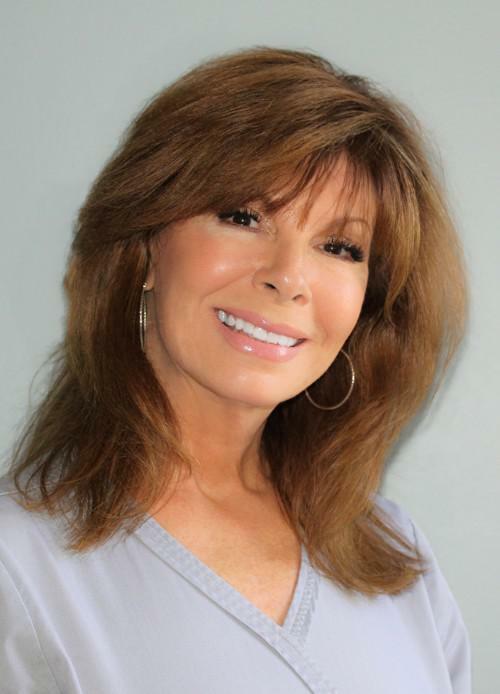 Maureen's years of experience allows her to work closely with patients regarding Laser treatments and Injectable options.